Please find a copy of the State Department's announcement of Sarah's award here. 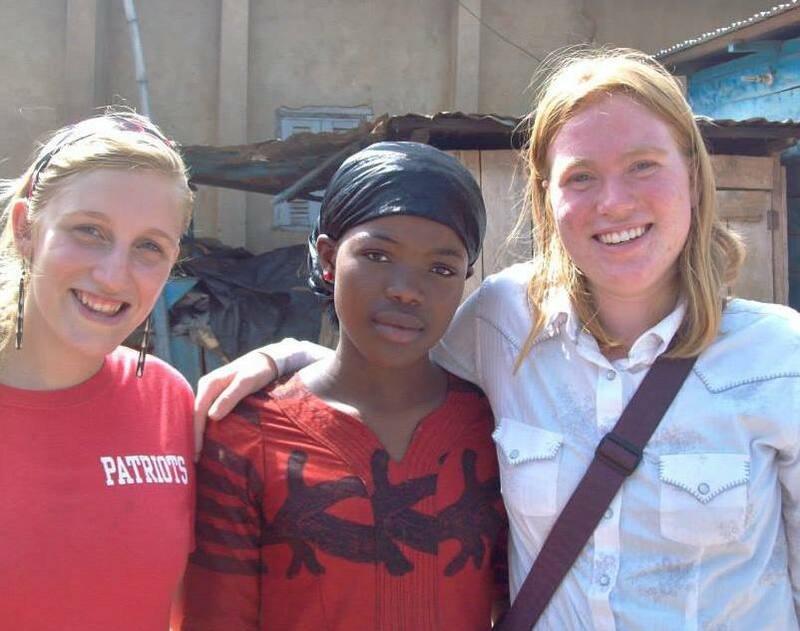 For Sarah Bibbey, a YES Abroad participant to Ghana in 2012-13, the end of her exchange represented new beginnings. Following the conclusion of her academic year, Sarah cofounded an NGO in Kumasi, Ghana called Enliven Mama Africa, which empowers Ghanaian mothers through a diverse portfolio of strategies. Sarah's NGO aims to enrich rural communities in Ghana by creating employment opportunities for mothers, providing childcare, building school libraries, and facilitating volunteer opportunities to work on traditional farms. Although Sarah’s exchange might have ended, her passion has not. The U.S. Department of State’s Bureau of Cultural and Educational Affairs, the sponsor of the Kennedy-Lugar Youth Exchange and Study Abroad program, has noticed Sarah’s continued commitment to her host country and awarded her with a grand prize selection in the Bureau’s recent "Citizen Diplomacy Challenge". Sarah received this recognition due to her tremendous work following her exchange, primarily through her involvement with Enliven Mama Africa, but also for giving school presentations and continuing her deep relationship with Ghana. The YES Abroad team caught up with Sarah to interview her regarding her experience after the program. Sarah currently attends Colorado State University and returned to Ghana for the summer of 2015. How has your YES Abroad exchange in Ghana influenced you? I don't work for the sake of working anymore, I work for meaningful things. I commit more time to relationships than I used to. I learned many lessons about humility and I strive (but often fail) to apply them. Can you describe Enliven Mama Africa’s mission? How did you get started? Where is the organization now? Enliven Mama Africa is an organization that empowers young mothers in Ghana to thrive through trade education and small scale entrepreneurship. It got started when I met a Ghanaian named Maxwell Yaw Donkor in a tro-tro (shared van) on my way home from school during my exchange year. We became friends, and he took me to a village called Besease and introduced me to single mothers there. When I met them, everything about my life changed. They moved me to devote much of my time to creating an empowerment program for them. We have now (two years in) enrolled 14 single mothers in learning the seamstress trade. We are also giving microloans so they can have supplemental businesses in the evenings and on weekends. A PhD student from my program (a Ghanaian) conducted interviews with the women this month and I hope to create a research study based on our findings. This year, Enliven Mama Africa has also brought 15 volunteers from the UK to Ghana. They do various projects and also go meet the women. A portion of their fees goes back into the seamstress/microcredit project. 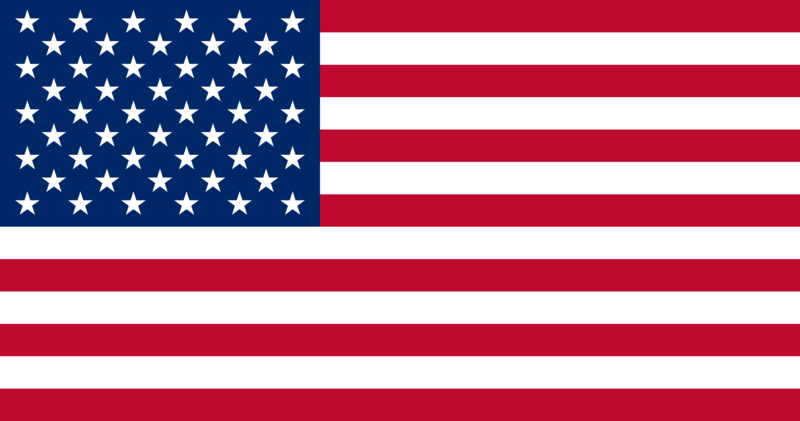 Enliven Mama Africa has pending NGO status in both Ghana and the UK, and I will start the American process next month. In addition to Enliven Mama Africa itself, Global Leaders, an American non-profit that provides local and global leadership experiences to high school students, brought a trip of six students to Ghana. Global Leaders incubated all my activities in the States for the first two years. We are preparing to part ways now, but because of our work together, they now have connections in Ghana. Have you returned to Ghana? If so, what was it like to go back? Did you see your host family? Yes, I went back to Ghana for three weeks in 2014 and I am coming to the end of my two months here this year. The first time, going back was like a dream. I was crying tears of joy because I wasn't sure I would ever make it back. This time, it's just coming home. Not only did I see my host family, but I also stayed with them. I have now attended my host sister's wedding and my host grandfather's funeral. My host mother actually came to visit me in Colorado in May as well. Have you volunteered with YES Abroad? Yes, I was a group leader at an orientation for the 2014-2015 YES Abroad group. When I came back to Ghana this summer, I even had a chance to see them in the airport before they left for the U.S. after 10-months abroad. I also hang out with exchange students and alumni in Fort Collins. I am involved with international students at my university as a Resident Assistant. Besides Enliven Mama Africa, what else have you done after your exchange? I attended Ashoka's Youth Venture Social Entrepreneurship workshop in March 2014 through AFS. I HIGHLY recommend it to anyone who is invited, for many reasons, but especially because it is a joint YES/YES Abroad event and you meet awesome changemakers from all over the world. What advice would you give to alumni of YES Abroad? Allow yourself to be completely different than you used to be. There is no sense even trying to fit into your old skin. Is there anything you would like to say to potential applicants? To potential applicants: My story with YES Abroad will not be your story with YES Abroad. Exchange was definitely for me, and it could be for you, too, but everyone's experience is different. I know you read glowing reviews on blogs and websites, but that is probably not the whole experience. For more information on Enliven Mama Africa, please visit http://www.enlivenmamaafrica.org/.